The Remix has brought few celebrated names from various fields together to get the digital content one notch higher. 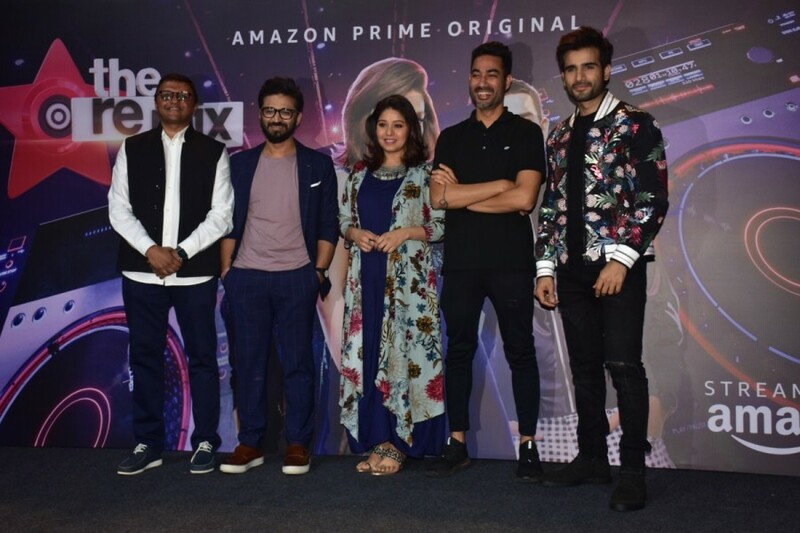 Amazom Prime Video India has brought the first ever digital reality show to India with The Remix. It is a popular format abroad and Amazon has got it here in India. Chandradev Bhagat, Founder and CEO of Greymatter Entertainment added, "With the advent of many new digital platforms, the audience has a wide variety of content to choose from. Reality shows being one of the more popular genres, we thought of bringing the Music reality show 'The Remix' to the digital viewers of India. I am elated to announce the launch of our format 'The Remix' with Amazon and be amongst the first to introduce this exciting genre to the digital medium. Chandradev further added, "Remix has been popular in other parts of the world and Amazon has provided its platform for the first time in India. I'm very excited to witness how it unfolds." Even the judges of the show are from different backround and they've come together for this show.